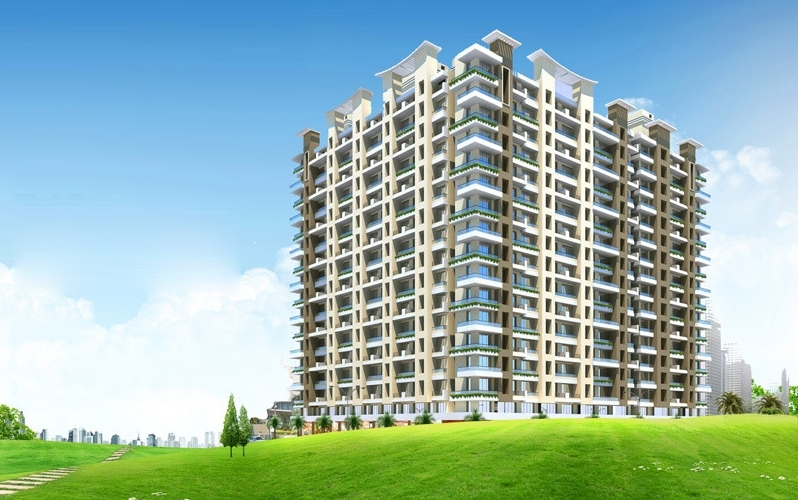 Godrej Aqua is a residential development of Godrej properties. 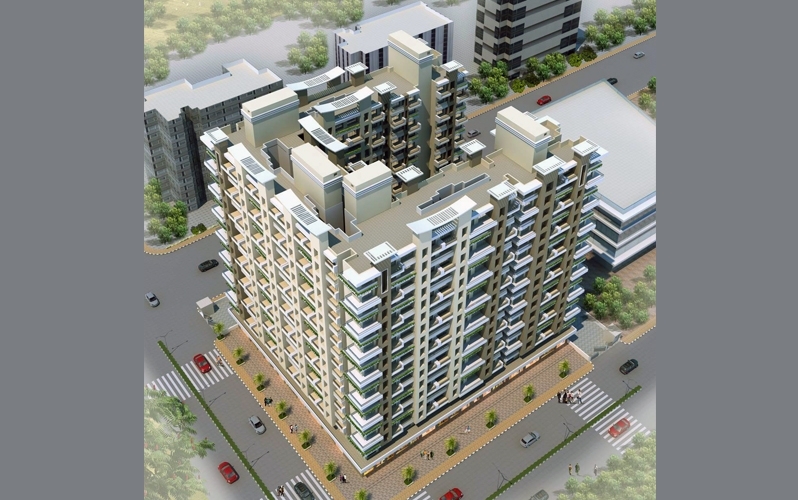 Located in the midst of Hoshalli, bangalore it is built across a wide area. 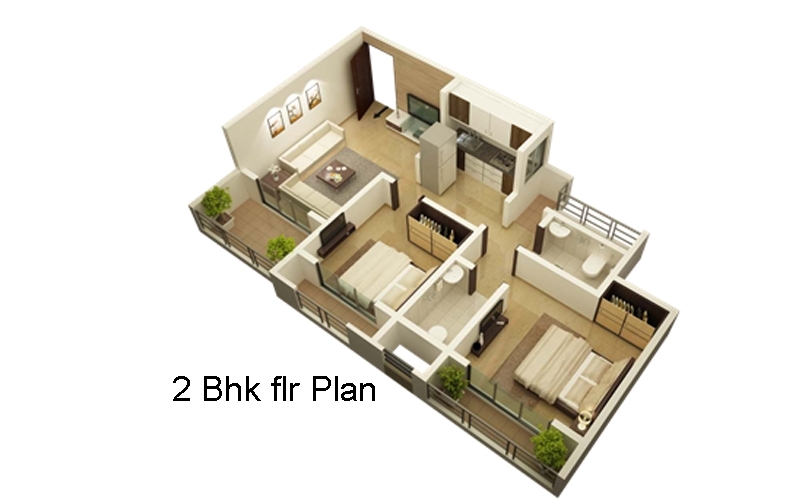 These luxurious 2BHK, 3BHK housing units makes it a dream home to everyone. 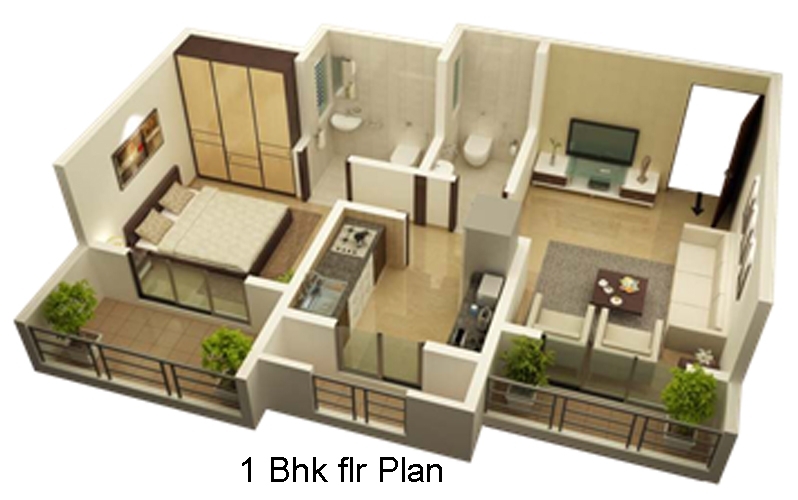 These apartments are beautifully crafted with modern. Billamaranahalli is an emerging area in Bangalore, Karnataka. The area is surrounded by Sonnapanahalli, Subs Nagar, Billamaranahalli and Hosahalli. This project has drawn some of the popular corporates such as Infosys, Wipro, Cognizant, TCS etc. The area lies close to Yelahanka that houses Rail Wheel Factory, Astra Zeneca Pharmaceuticals, Gogo International. All these reasons has resulted in attracting a number of Real Estate Developers, investors and inhabitants to this locality. Godrej Properties Ltd is the real estate section of the 120-year Godrej Group. The developer has an relentless investment towards environmental sustainability and has built over 70 residential projects and 44 ongoing projects with cutting-edge design and technology, at par with international standards of construction. The company is led by its Chairman Adi Godrej, Executive Chairman of Godrej Properties Pirojsha Godrej, and Managing Director and Chief Executive Officer, Mohit Malhotra. It has a powerful team of talented experts who work with the leading project management consultants, world-renowned architects and associates. Nearby Landmarks - HDFC Bank ATM, Government Lower Primary, H A M park, Paradise Biryani Restaurants, Open amphi theatre, Sathnur Cross Bus Stop & Dodjala Railway Station.